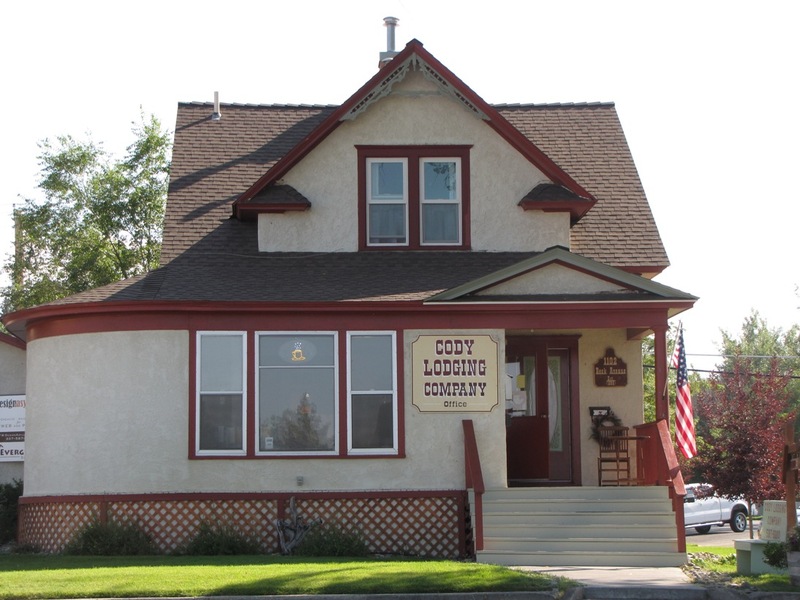 Cody Lodging Company manages vacation rentals in Cody, Clark, Powell, Meeteetse and Wapiti, as well as the east and northeast entrances of Yellowstone National Park. Our rentals include in-town cottages, condos, single-family houses, cabins, lodges, and retreats. Each home is fully equipped with a kitchen and all the amenities necessary for a relaxing vacation. Enjoy the convenience and amenities of a private home at rates typically lower than a hotel room. With a large inventory and wide variety of homes and locations, we are certain to find the perfect accommodations for your stay! Open year-round. Pets welcome in some rentals.